Gone are the days of lazy afternoons spent lounging by the poolside, spontaneous out-of-town trips with friends, and binge watching Netflix until 4 am. As August rolls in, students from all over the Metro are reluctantly obliged to get back on the grind as yet another school year dawns. 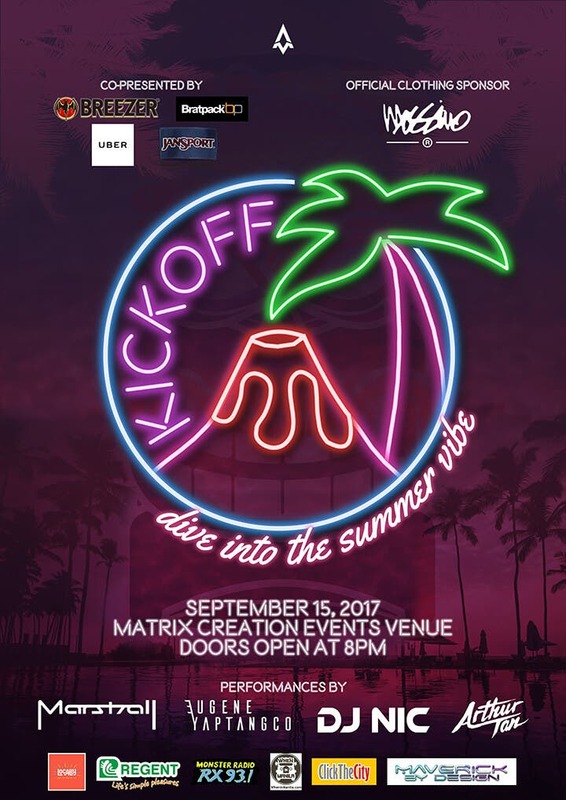 But on September 15, 2017, at the Matrix Creation Events Venue, the Ateneo Management Association (AMA) invites you to join them at KickOff, the organization’s annual back to school party. KickOff is a festive ode to the summer that was, and a warm welcome to the new school year that’s about to begin. To get the night started right, be amazed by a fashion show featuring some of the organization’s freshest faces. Afterwards, get into the groove with performances by AMA’s very own homegrown dance troupe, AMAneuvers. Finally, party the night away with beats by some of Ateneo’s hottest spinners: DJ Nicole Saavedra, DJ Ramon Tanjuatco, and DJ Eugene Yaptangco, along with Manila’s best: DJ Arthur Tan. For one last time, KickOff gives you the chance to kiss summer goodbye with nothing but good music, awesome performances, and unforgettable moments. Don’t miss out on your chance to cut loose, have fun, and start the new school year with a bang at this tropical paradise. So what are you waiting for? Dive into the summer vibe at KickOff. 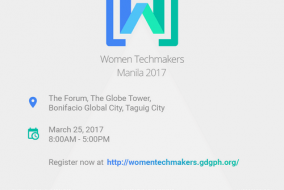 Grab your tickets now for only P280, and P300 at door price. 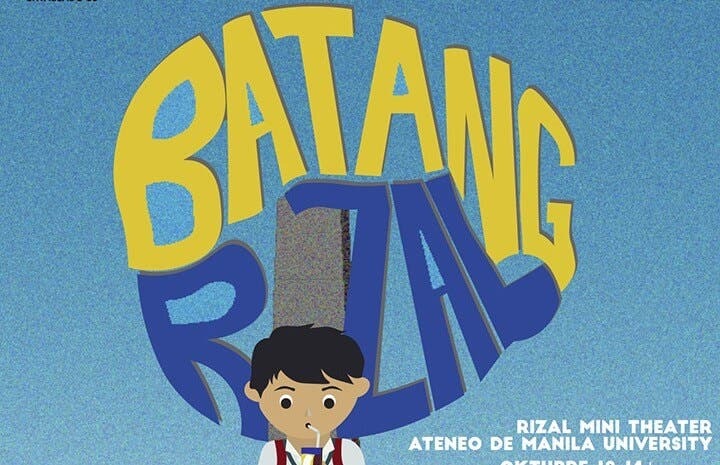 Tickets are available through the KickOff sales booth in the JSEC Extension. For other inquiries and concerns, please contact 09178898663 or 9178059588.